Nursing care can be carried out through a variety of organizational methods. 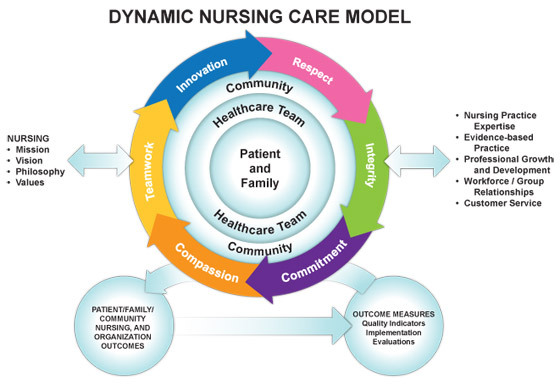 The model of nursing care used varies greatly from one facility to another and from one set of patient circumstances to another.. Originated in the 1950s and 1960s. Involves use of a team leader and team members to provide various aspects of nursing care to a group of patients. 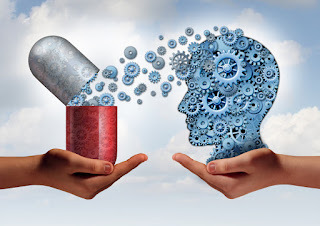 In team nursing, medications might be given by one nurse while baths and physical care are given by a nursing assistant under the supervision of a nurse team leader. Skill mixes include experienced and specially qualified nurses to nursing orderlies. The quality of patient care with this system is questionable, and fragmentation of care is of concern. Primary nursing refers to comprehensive, individualized care provided by the same nurse throughout the period of care. Primary nursing is a method of nursing practice which emphasizes continuity of care by having one nurse provide complete care for a small group of inpatients within a nursing unit of a hospital. This type of nursing care allows the nurse to give direct patient care. The primary nurse accepts total 24-hour responsibility for a patient’s nursing care. 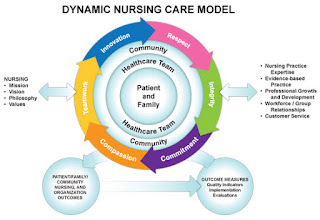 Nursing care is directed toward meeting all of the individualized patient needs. The primary nurse communicates with other members of the health care team regarding the patient’s health care. This care method is rejected by many institutions as too costly. PPC is a system of nursing care in which patients are placed in units on the basis of their needs for care as determined by the degree of illness rather than on the basis of a medical specialty. Organization of medical and nursing care according to the degree of illness and care requirements in the hospital. PPC has been defined as "the right patient, in the right bed, with the right services, at the right time" (Haldeman JC, 1964). Self-care units for convalescent patients or those requiring investigation. Intermediate care units for those patients not requiring to be housed in either of the foregoing, and who would constitute approximately 60%, of all patients in hospital. Beds attached to out-patient departments for " one day" patients. The elements can also be named as intensive care, intermediate care, self-care, long-term care, and organized home care. Smeltzer SC, Bare BG. Brunner & Suddarth’s Textbook of Medical-Surgical Nursing, 10th Edition. Lippincott Williams and Wilkins. Philadelphia. 2003. Pearson, DA. , Rove DS., Golberg B.,Seigel E. Elements of progressive patient care In the Yale Health Plan HMO. Public Health Reports, Vol. 90, March-April 1975, pp. 119-125.